to North Koreans and their children in China. 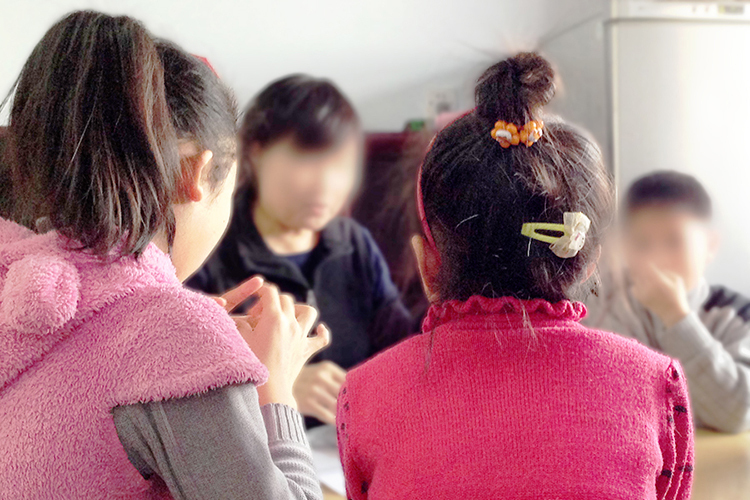 Crossing Borders is a 501(c)3 non-profit dedicated to helping North Korean refugees who cross the border into China for food and medical assistance. We are a faith-based organization devoted to helping these refugees and their children live safe, healthy and productive lives. We openly share the Christian faith with the refugees that we help but it is not required for them to believe what we believe. Crossing Borders ensures North Korean refugees’ safety, provides spiritual counseling, medical care and issues micro loans. And that is just the beginning.